They might take you back to your toddler days (Osh Kosh anyone?) 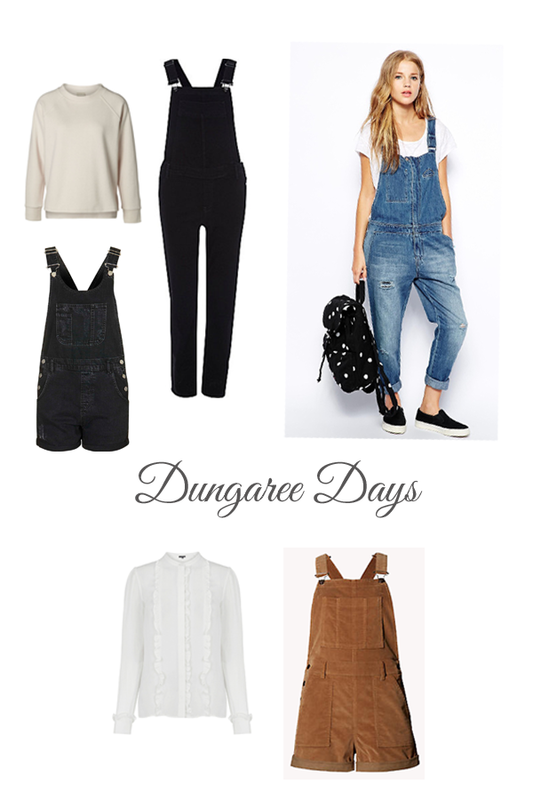 but dungarees are experiencing somewhat of a revival for SS16! While browsing the shops over the past couple of weeks, I’ve spotted them everywhere. From tailored to relaxed styles, jumpsuits to playsuits – there’s plenty of ways to rock the onesie look this season! But how to style them you ask? It’s fair to say, they can look quite scary on the hanger – but teamed with a simple t-shirt, sweatshirt or pretty blouse they are actually so wearable. I’m definitely leaning towards the playsuit style and think they look really smart teamed with a crisp white shirt. 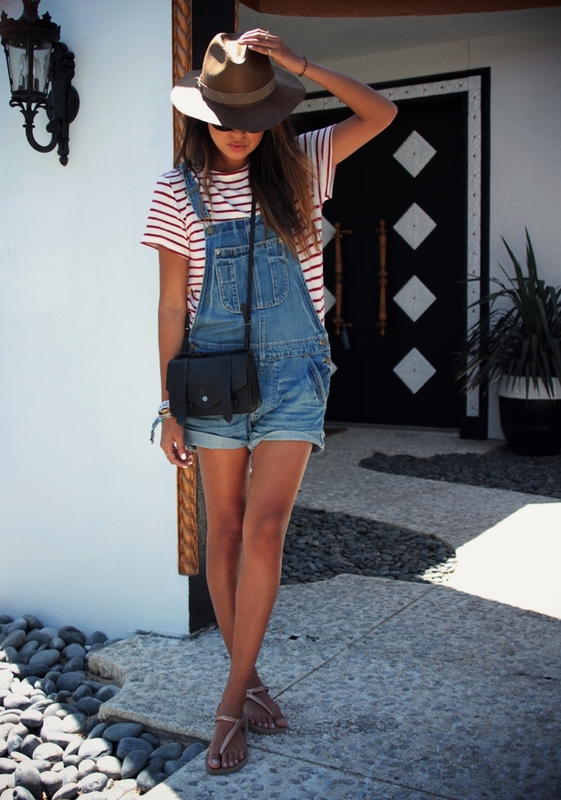 I also love the relaxed slouchy look paired with a plain white tee – perfect for those casual summer days. Are you a fan of the trend? Let us know in the comments below! Next Post A few Spring updates….